Stop manual labor! 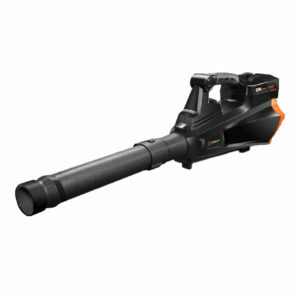 Finish your yard work faster and easier with the powerful, easy-to-use Redback 40V lithium ion cordless lawn and garden blower. The Redback Blower is packed with features including a brushless motor to maximize run time and motor life, gas-like power delivering up to 385 cfm air volume and up to 121 mph air speed to move heavy debris and a 4-stage speed adjustment with turbo mode for ultimate power control. 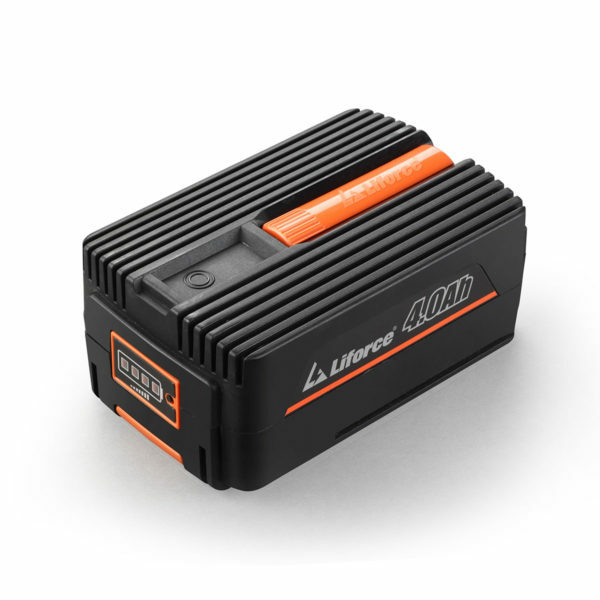 Driven by a powerful 40V li-ion battery pack (featuring genuine Samsung li-ion cells) and engineered with an ergonomic handle grip to maximize efficiency and make the task safer and more enjoyable. 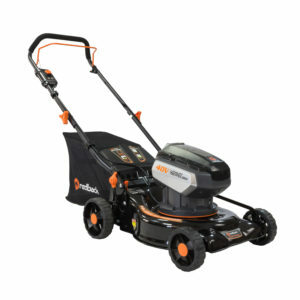 Designed to be compact, with longer battery life, and no vibration, this blower is a must if you?re looking to get the job done quickly and effectively. The metal ring at the end of the blower provides weight to balance out the tool and decreases wear on the tube. 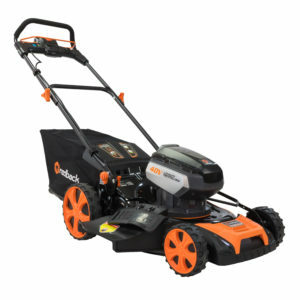 The shoulder belt (included) lightens the load, though the blower only weighs 7.5 lbs with a 2.0Ah battery. 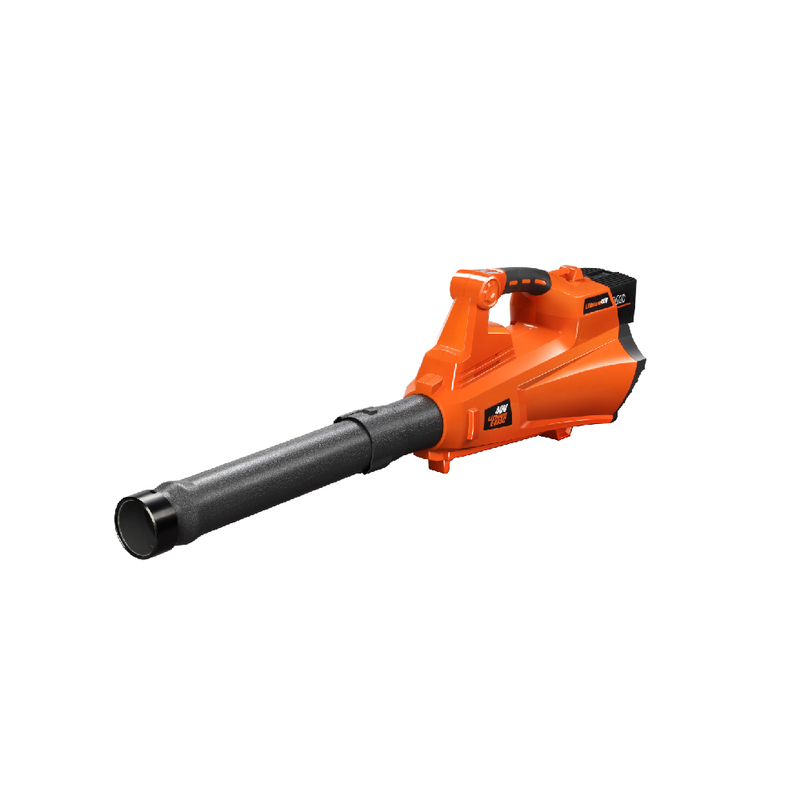 The ultimate Redback blower effectively clears leaves, residue and debris. 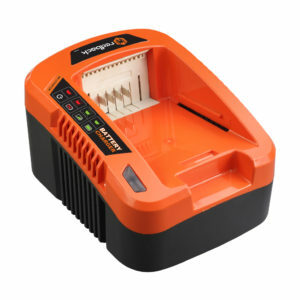 It?s super easy to operate and makes outdoor cleaning faster. 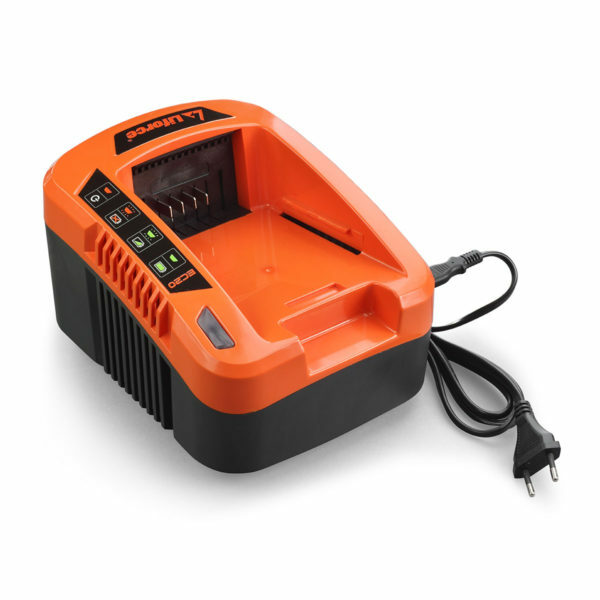 The Redback blower kit includes everything you need to get started with the Redback 40V Blower: the blower, a 2.0Ah battery, and a battery charger. Estimated run times: 50 min/2.0Ah battery, 90 min/4.0Ah battery, 200 min/6.0Ah battery. Rest assured, all 40V Redback products are backed by a 3-year warranty (all batteries backed by a 1-year warranty).